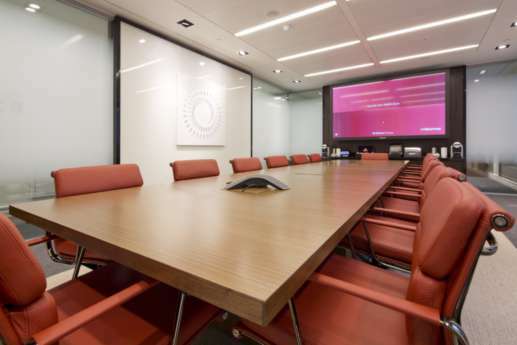 Global management consultancy AT Kearney is another client that trusts in our quality and attention to detail. 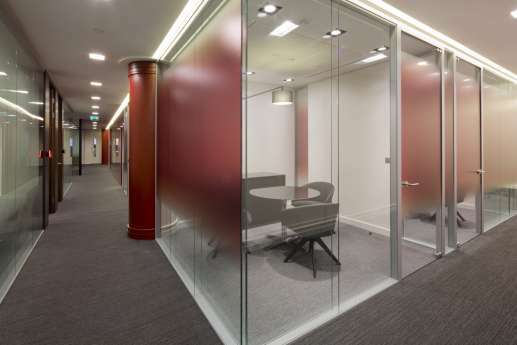 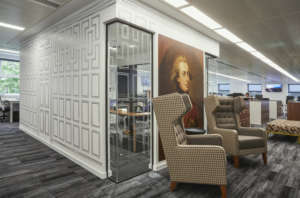 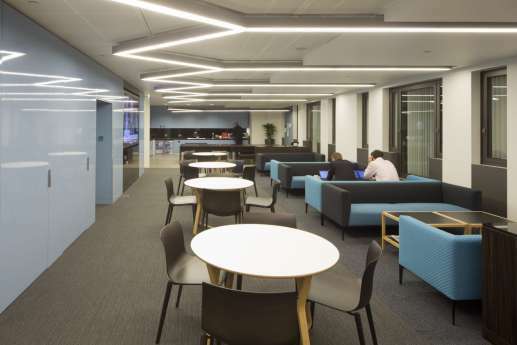 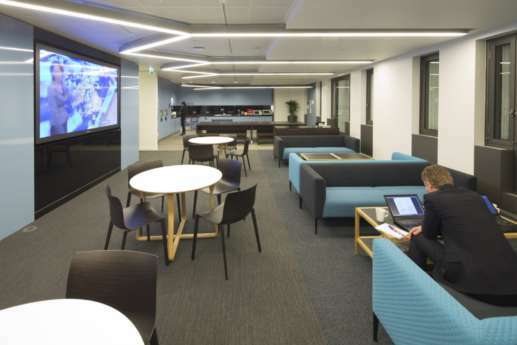 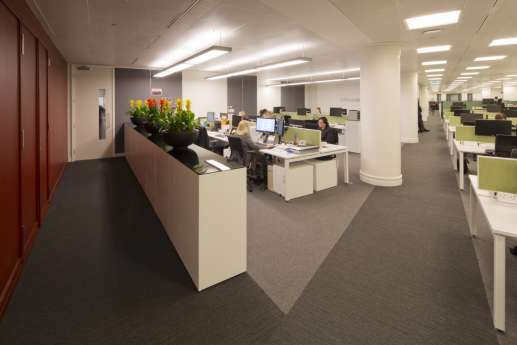 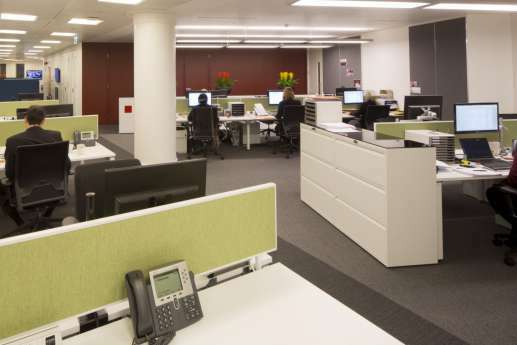 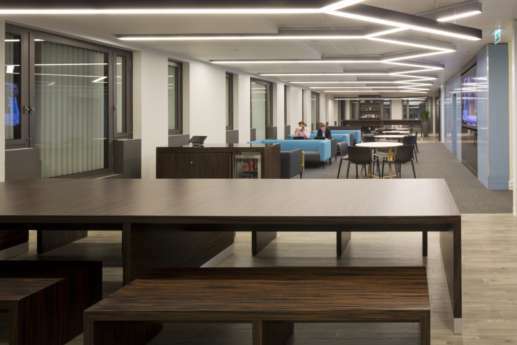 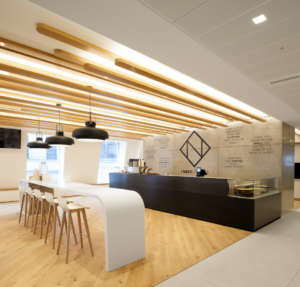 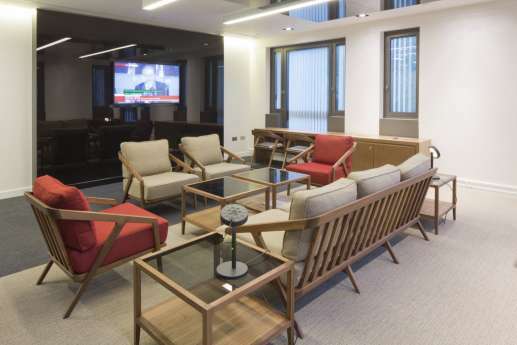 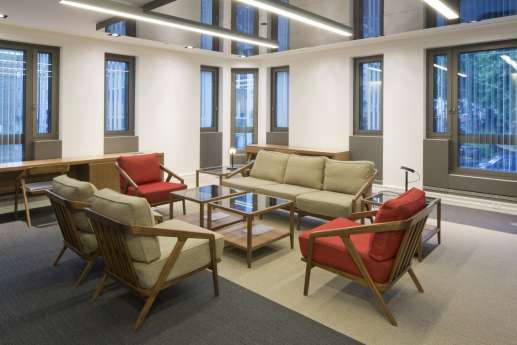 When it came to creating prestigious new offices in Central London, they looked to us. 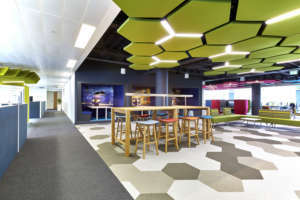 We carried out an extensive full strip out and fit out to meet their high expectations, and those of their clients and visitors. 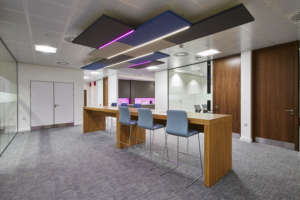 We designed and built new client meeting suites, internal meeting rooms, training rooms, and a café. 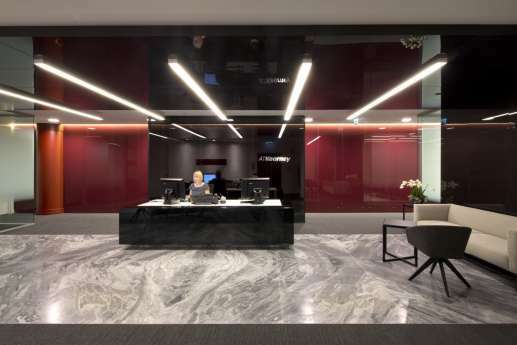 They now have a striking reception area fitted with Italian marble flooring, feature ceilings, and carbon fibre decorative panels. 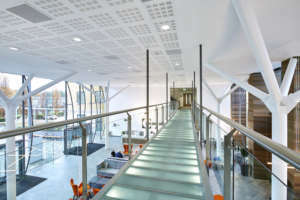 We delivered the architect’s vision within 17 weeks, and completed the project in line with AT Kearney’s green credentials. 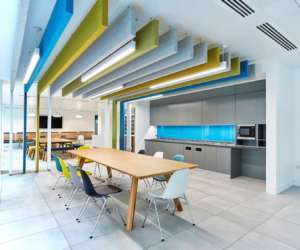 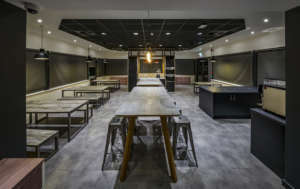 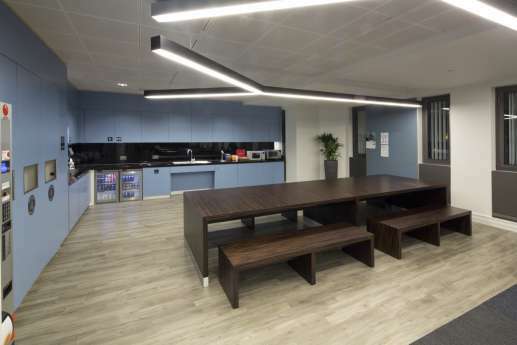 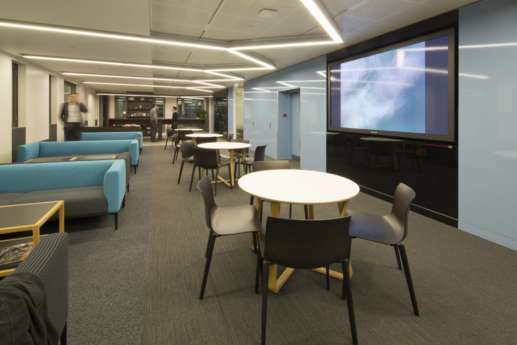 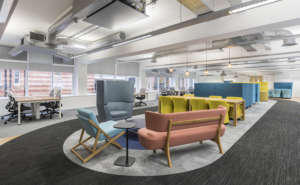 In fact, this fit out helped them attain ISO 140001 accreditation, complied with FSC regulations, and had a 95% recycling rate.